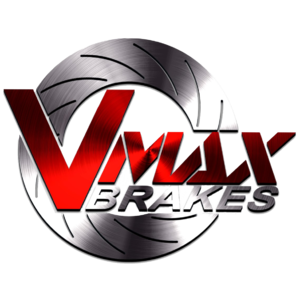 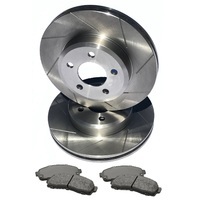 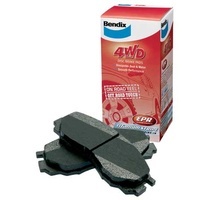 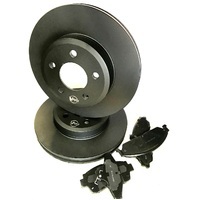 This sale is for a new pair (2 disc rotors) of Rear disc brake rotors to suit all AUDI Q7 models built from the 3/2006 and onwards and are a direct replacement item. 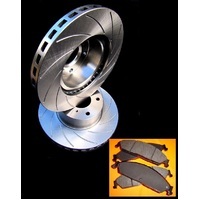 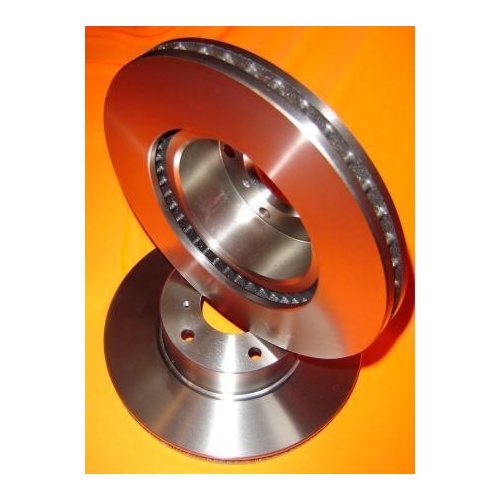 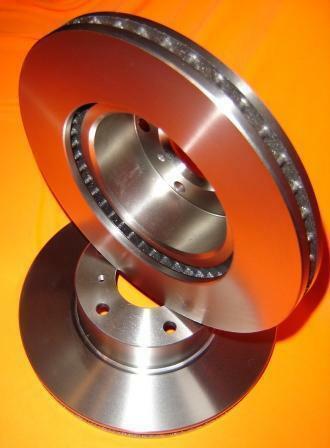 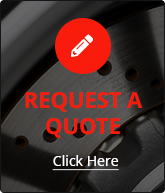 The Disc rotors are genuine RDA items (Rotors & Drums Australia) and the rotors are Ventilated and 330mm in diameter, 28mm rotor thickness and 5 bolt holes like the original factory items. 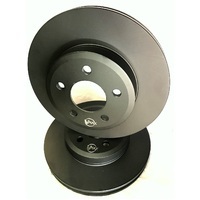 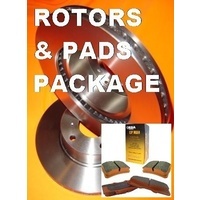 Please note the Audi Q7 was produced with 2 different sized rear disc rotors, some models come with 330mm rear disc rotors as in this advert and some were released with a 358mm rear rotor which are available in our eBay store if needed, please confirm your current rear rotor diameter before purchasing.